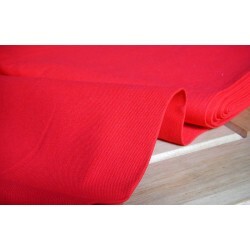 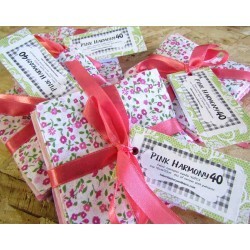 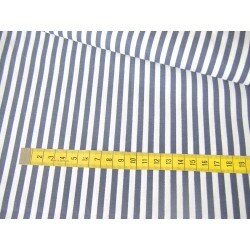 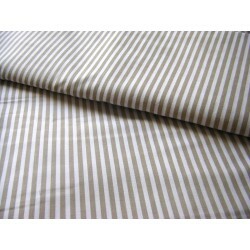 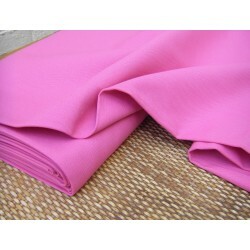 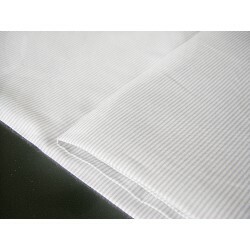 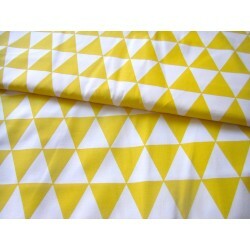 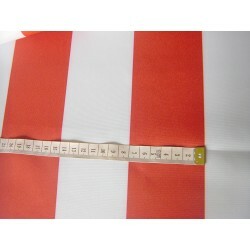 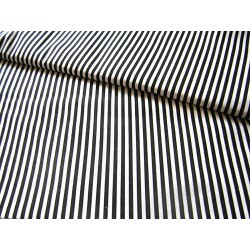 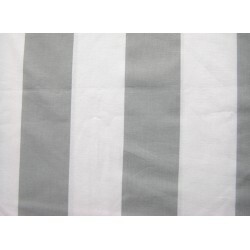 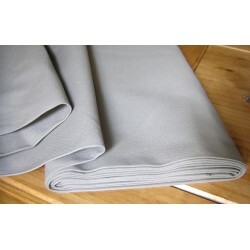 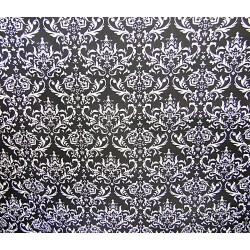 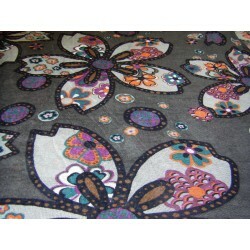 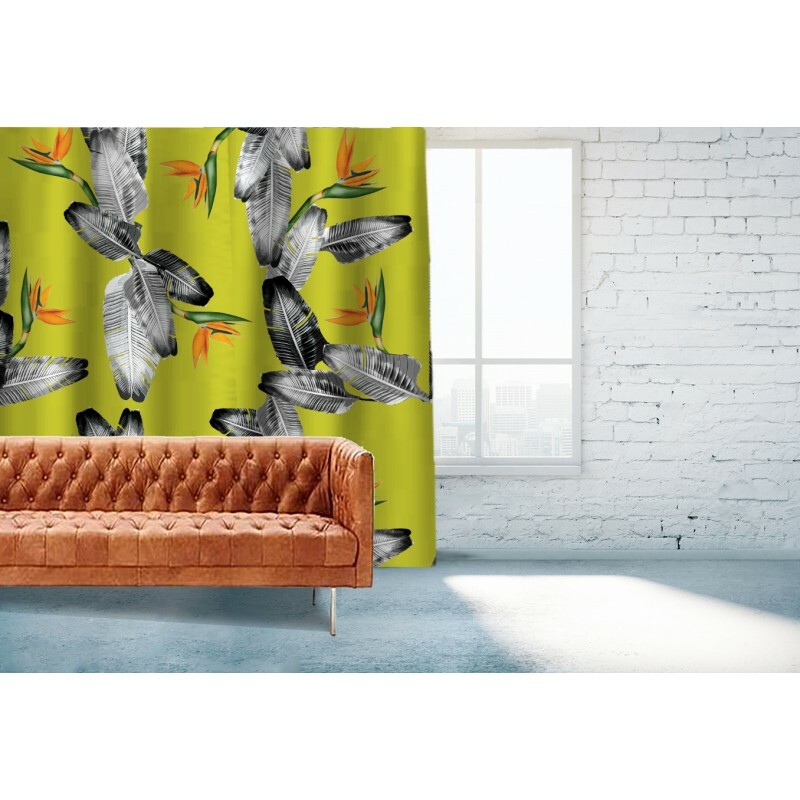 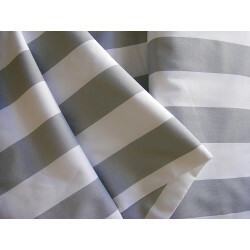 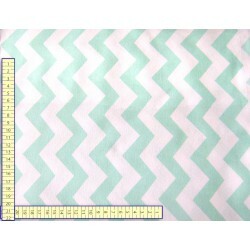 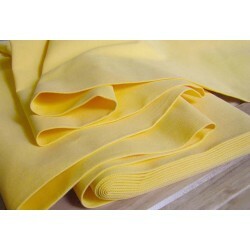 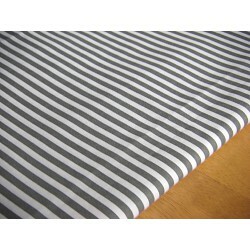 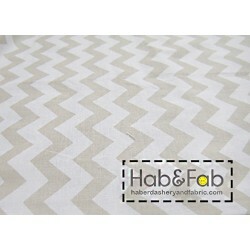 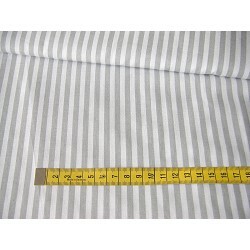 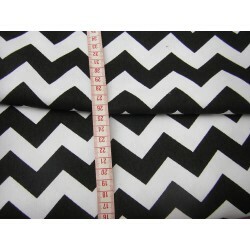 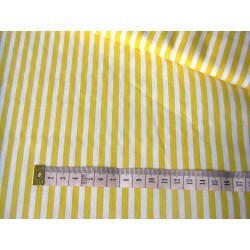 Curtain fabric in Hab&Fab online shop - best quality and the best price !! 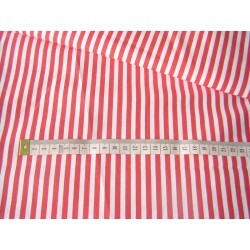 By buying this product you can collect up to 29 loyalty points. 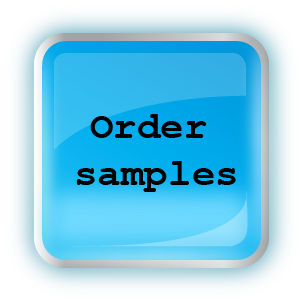 Your cart will total 29 loyalty points that can be converted into a voucher of £ 2.90. 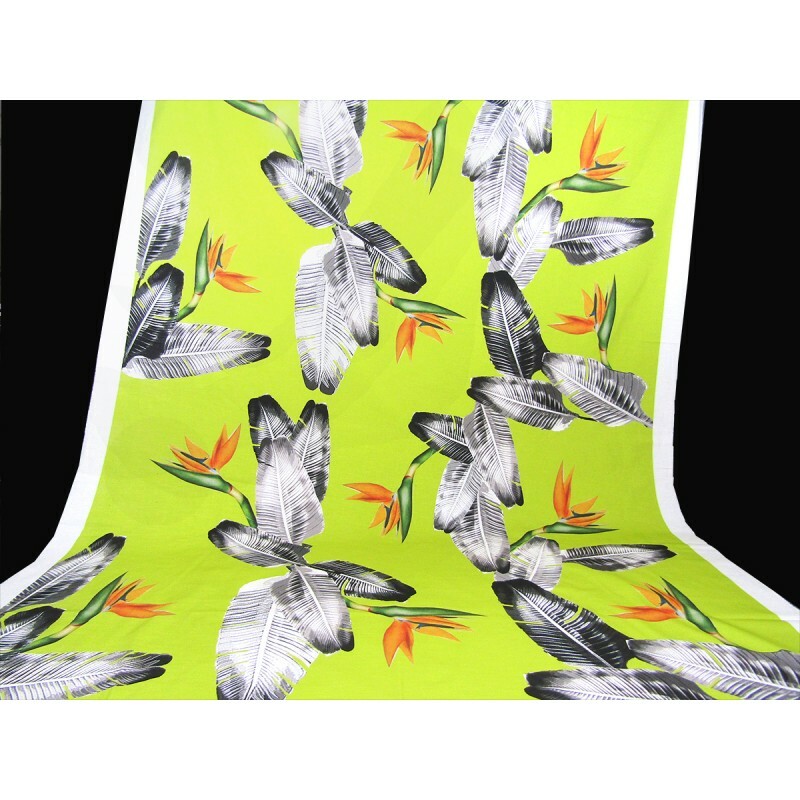 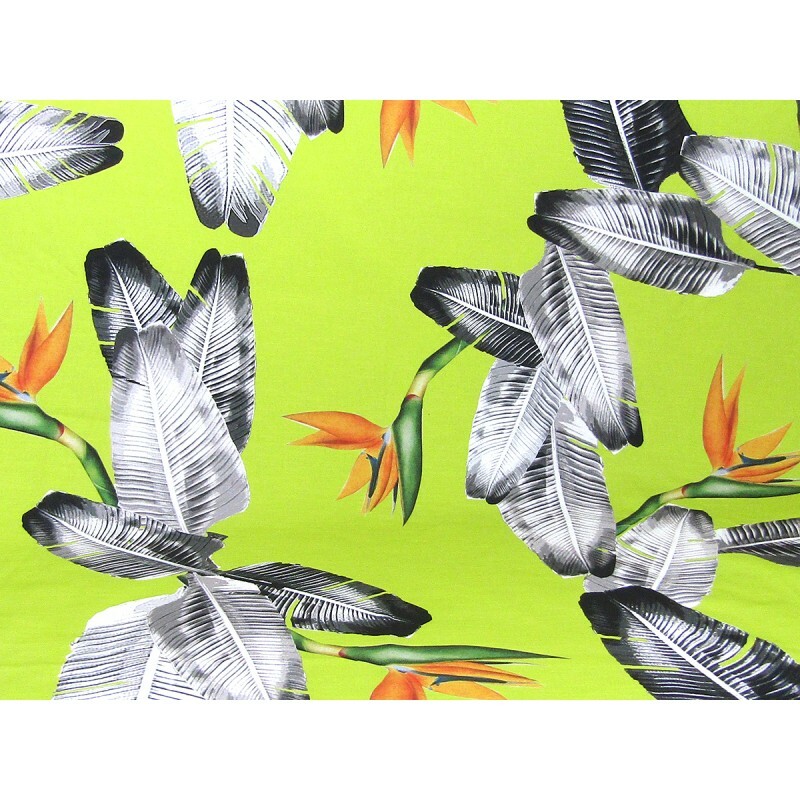 Giant Banana Leaves & Strelizia flower , this fabric was designed by ALCHEMY&FABRIC . 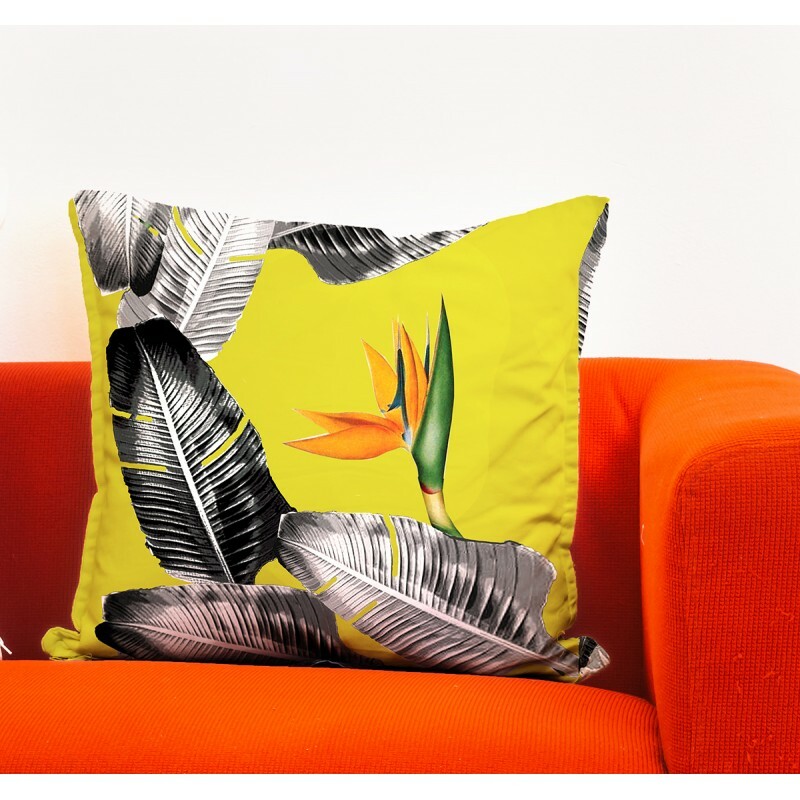 Decorative cotton fabric printed in very large banana leaves shapes in black&white and Strelizia flowers on lime background ,on whole width of fabric are only three motifs , so if You want to buy this fabric for cushion cover , in Fat Quarter , You will have few leaves and one flower . 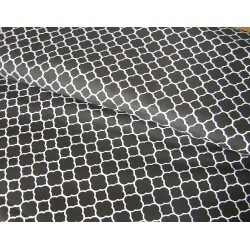 This kind of pattern is well presented on curtains or blinds , but is also great for cushion covers it maybe used for upholstering , although is not very thick. 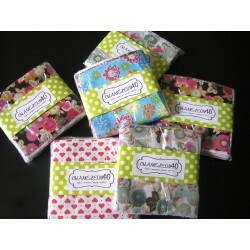 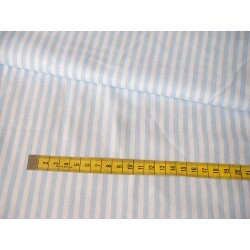 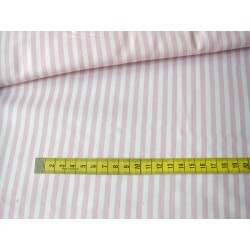 cushion covers , blinds, curtains , bag or other projects .